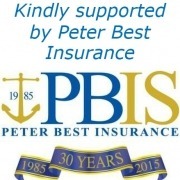 Kindly supported by Peter Best Insurance . Join the MGB Register for a weekend away in Shropshire, based at the Valley Hotel in Ironbridge from 14th – 17th September and enjoy a weekend of scenic driving, excellent food, and socialising. There will be full day tours on Saturday and Sunday set in stunning countryside and closely surrounding areas. The cost is £420 per double / twin room incl VAT for the 3 nights – dinner, bed and breakfast. Event limited to 30 cars – first come, first served. 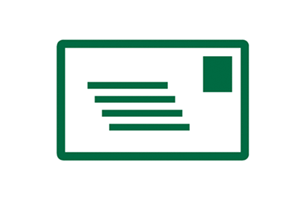 (to cover MSA and police approvals, rally boards and route books, etc), payable to the MGB Register with your entry form. John Watson, 26 Lucca Drive, Abingdon on Thames OX14 5QN. 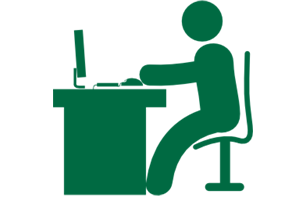 Please e-mail John on the contacts page or telephone 07770 575236 with any queries.